Cancer touches the lives of almost every Australian in some way, and for the staff at Latrobe Smart Centre, supporting the Relay for Life year after year has become a very important tradition. 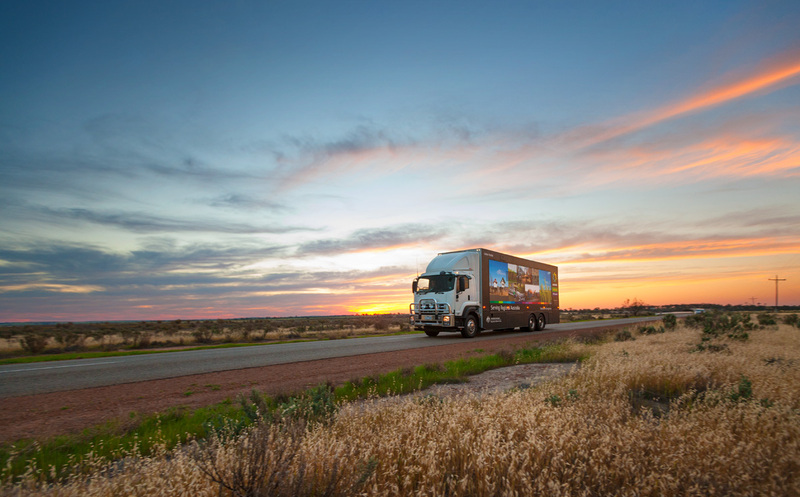 Relay for Life is an overnight relay held by local communities across Australia to raise funds for the Cancer Council. Thousands of people participate each year to raise money for cancer research in the hope that one day we will live in a cancer-free world. Since entering their first team in Relay for Life in 2011, Latrobe Smart Centre has raised over $100,000, an amazing feat in just five years. 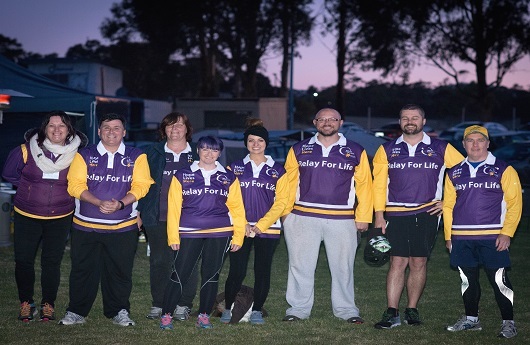 Having been a part of the Latrobe Smart Centre’s Relay for Life committee since its first year, as well as the Relay for Life committee in her local community, it’s clear Kathy Collison is passionate about the cause. “I feel like it’s a great way to give back to the community and fight for an important cause” said Kath. Leading up to the event, teams are encouraged to raise as much money as they can, with awards presented to the highest fundraising team. “Every year we host lots of in-house fundraisers like sausage sizzles, raffles and bake sales. We’ve also had volunteers from the team participate in highway collections to raise money outside the centre” said Kath. With over 100 people often registering to support the Latrobe Smart Centre Relay for Life team each year, the response from staff at the smart centre is always strong. “There have been many people, far too many to mention personally, who have supported and driven the event year after year. Latrobe Smart Centre is showing no signs of slowing down, with their goals for next year already set. “In 2016, the community as a whole is aiming to raise 1 million dollars. As a centre, we hope to contribute $20,000 to that goal. “I think many of us feel a personal connection to the relay. For me, it’s been several people close to me who have fought cancer. For more information visit the Relay For Life website.